The main military exercise of the Russian Western Military District, called Zapad2017, has kicked off today. The first lesson that can be extracted from this exercise is that the Russian numbers are not to be trusted. 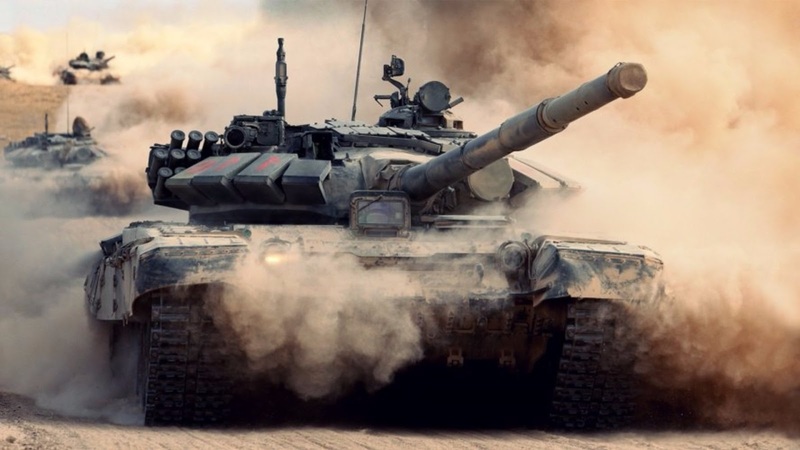 Officially the exercise should be contained to Belarus, the Russian regions bordering Belarus and the Leningrad oblast surrounding the St. Petersburg. The Russian ministry of defense has announced that 12700 troops will participate in the exercise, with 5000 of them being Russian. 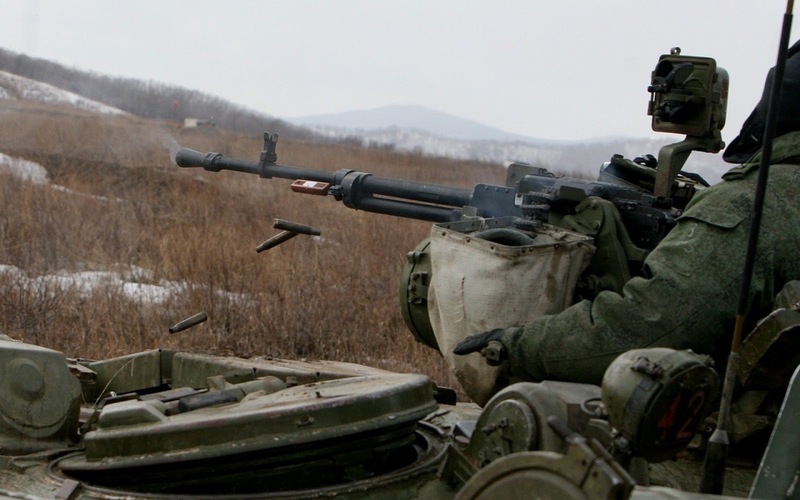 The reports of the troops being alerted for the exercise have been trickling from the official Russian sources. 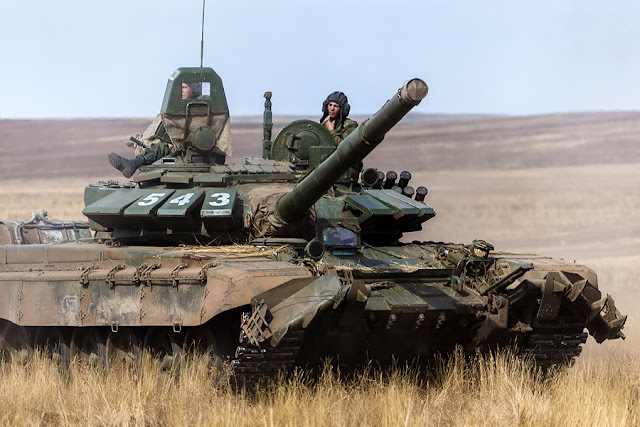 The first reports from the 13th of September stated that the two motorized rifle brigades in the Kaliningrad enclave participate in the exercise. Immediately after this, the 6th army in the Leningrad oblast joined in with its two motor rifle brigades, an artillery brigade and a rocket launcher regiment. Some of these units remained in their garrisons on heightened readiness. On the 14th of September Russia announced that the 6th independent tank brigade from the 1st guards tank army would join the Zapad2017 and travel to Belarus. 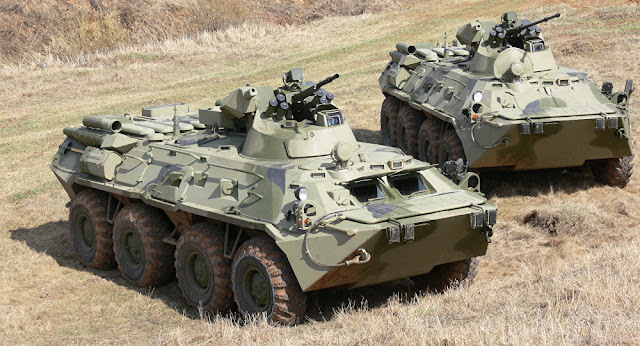 Later on it was announced that three VDV airborne divisions joined in at least partially. The divisions were alerted into full combat readiness and loaded equipment into transports or moved them to forward staging grounds. The Russian air force also started it’s operations with the pre-published aviation asset relocating into Belarussian airbases, highway strips and Russian forward bases starting on the 13th of September. Even if only one regiment per VDV division would physically participate in the Zapad2017, these units alone amount to 13000 soldiers, without accounting the air force units, the Baltic Fleet ships and coastal defense units or the pre-deployed supply and logistics units. Naturally the simultaneous exercises in the Southern Military District are completely unrelated to Zapad2017. But in a real war the reinforced 150th division west of Volgograd would be an ideal second line reinforcement or flank protection unit for the forces fighting in Belarus. Meanwhile the multinational exercise Aurora17 in Sweden is rolling on exactly as planned and with media observing the arrival of the foreign components. Only surprise and slightly worrying change so far has been that the American Patriot anti-aircraft unit has arrived with live missiles. But the Patriot is purely a defensive system, that cannot be used to attack other nations. It's good, that you are training your child. Coming to the answer initially let your children to know about the numbers. Then by making use of their fingers teach the additions and substractions of 1. This gives the after and before number. Now coming to the between numbers give of series and ask them to find the series. Ex:- 2&4 tell me the middle no.? I knew at a young age that the nasty green shot you got at the health food store or juice bar, that was followed with an orange squad (yes, an orange wedge, but I called them squads) was good for me, but I had no idea why, the same kinda follows now, except I know a few more details about it's real health benefits, because I am genuinely interested in what it provides to my overall well-being.